After the reestablishment of Diplomatic relations with Libya in 2004, the U.S. Government reopened the U.S. Interest Section in Tripoli. In 2006, the mission was established as full embassy. 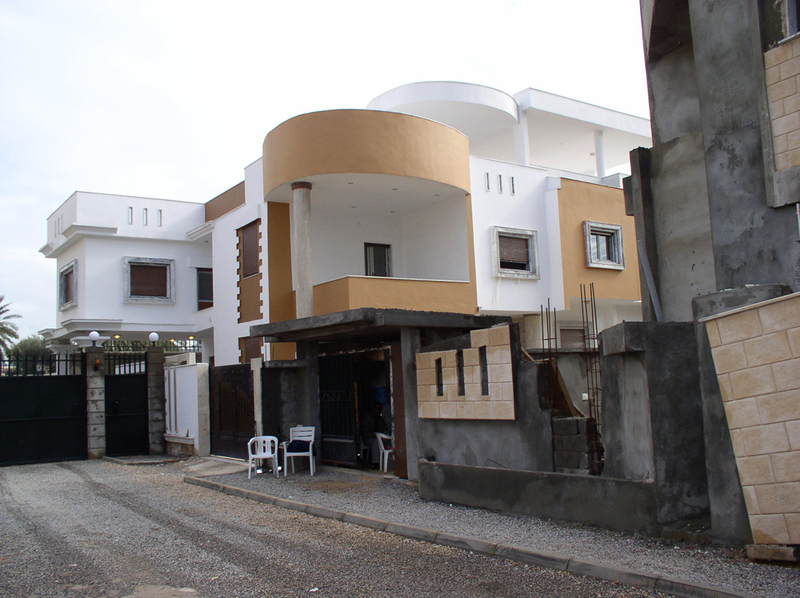 Following the establishment of the U.S. Embassy in Tripoli, BPA was hired by the U.S. Department of State’s Bureau of Overseas Buildings Operations to provide an A/E design for the conversion of an existing villa compound, (purchased by the U.S. Government) into a new Consular facility. BPA led the A/E team in a site survey to document the existing architectural, structural, mechanical, and electrical conditions of the recently acquired villa compound. Upon completion of the site survey, the A/E team provided a comprehensive survey report documenting their findings and proposed recommendations.